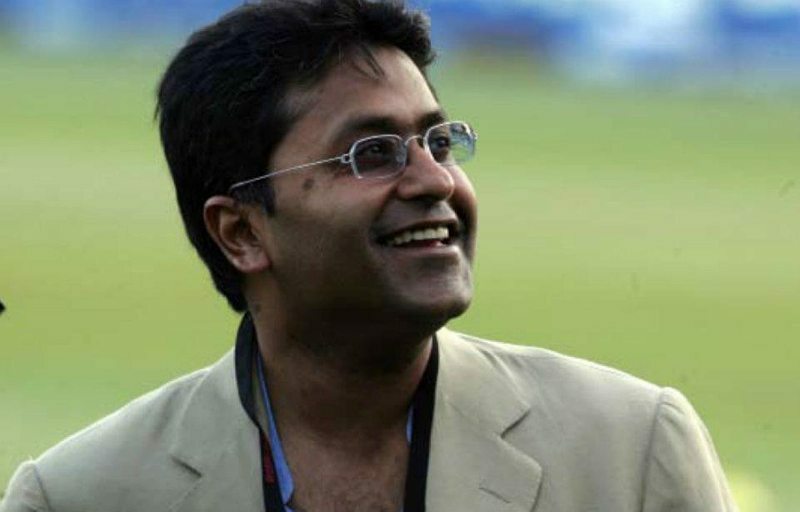 The Interpol has literally slammed the doors shut on India’s chances of getting a Red Corner Notice issued against former IPL Chairman Lalit Modi in a money laundering probe in the T-20 cricket tournament. The global police body, officials said, has apparently ruled in favour of Modi who had contested the issuance of such a warrant against him by the Interpol, on the request of the Enforcement Directorate (ED). The cricket administrator, who is said to be in the UK, has maintained that he has not done any wrong in any of the Indian Premier League (IPL) deals. Meanwhile, official sources said the ED will go through the order issued by the Commission for the Control of Files (CCF) of the Interpol in this regard and take up the matter with the government and the CBI which is the nodal body for Interpol affairs in India. It is understood that the ED will ask the Ministry of External Affairs (MEA) and the CBI to take up with Interpol past cases where India and other countries have got the RCN issued against their wanted people or criminal by just providing required legal documents. Sources in the agency called the development to be “fishy” and added that while it will be taken up before authorities, the ED will pursue other legal avenues like getting an extradition request executed against Modi. The ED had registered a money laundering case against Modi and others based on a Chennai police complaint in 2012 on charges of alleged cheating of BCCI-IPL in granting overseas telecast rights of the T-20 cricket tournament in 2009. The Interpol has been delaying the ED’s request for a global warrant against him since it was first requested in 2015 and its latest order has reportedly relied on the fact that there is “insufficient judicial data” against him. Officials said the ED had submitted records of the FIR, statements of other accused and other details to the Interpol multiple times in order to underline the importance of getting an RCN against Modi but to no avail. They said the agency was surprised to find that non-availability of a charge sheet in the case has been cited as a reason for not notifying the RCN against Modi, a ground that rarely has a precedent in Interpol operations when it comes to issuing RCNs. The ED had also written to the Chennai police a number of times to get the investigation in their FIR expedited but officials confirmed there has been no headway. The Chennai police FIR was filed in 2010 acting on a complaint by former BCCI chief N Srinivasan against Modi and half-a-dozen others. The ED subsequently invoked the Prevention of Money Laundering Act (PMLA) along with sections 420 (cheating) and 120-B (criminal conspiracy) of IPC to probe if BCCI-IPL and the exchequer had been cheated in the award of telecast rights for the T-20 tournament in 2009. While the procedural parleys may continue and drag on for years to come, as on date, one can only say that, “Lalit Modi had the last laugh”.